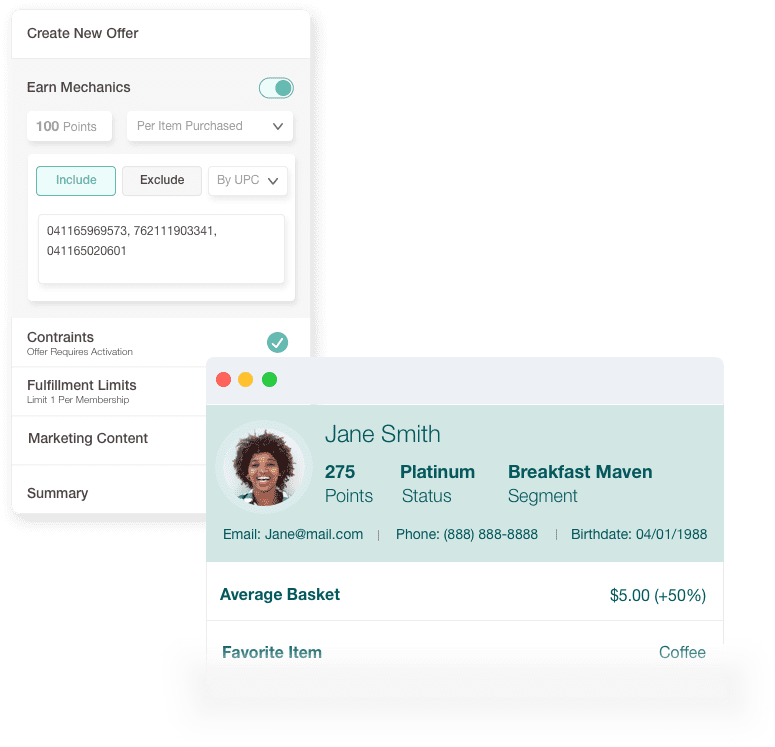 Hatch enables retailers to activate their customers with personalized experiences powered by a set of dynamic, robust features. Built to work well with your other business systems, Hatch takes the guess work out of attribution. 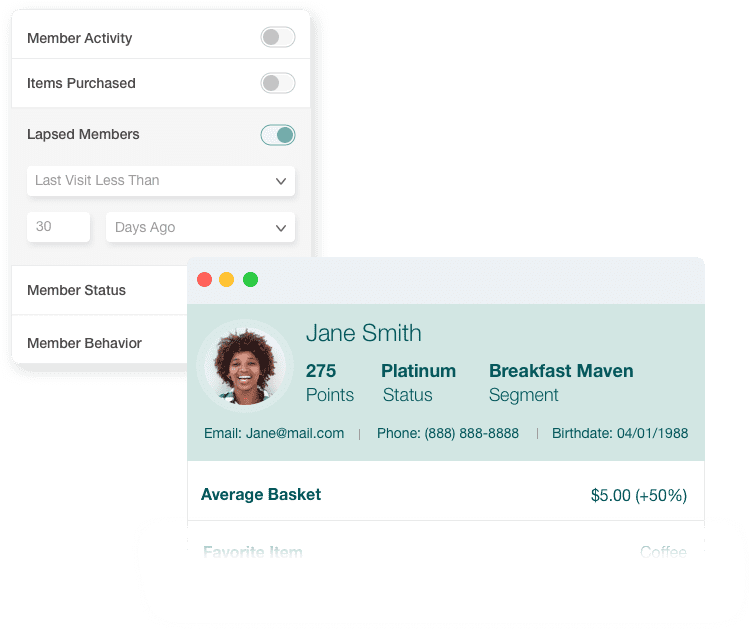 Serving as the source of truth for your membership data, progressively build Profiles as you learn about your members and more data points become available. 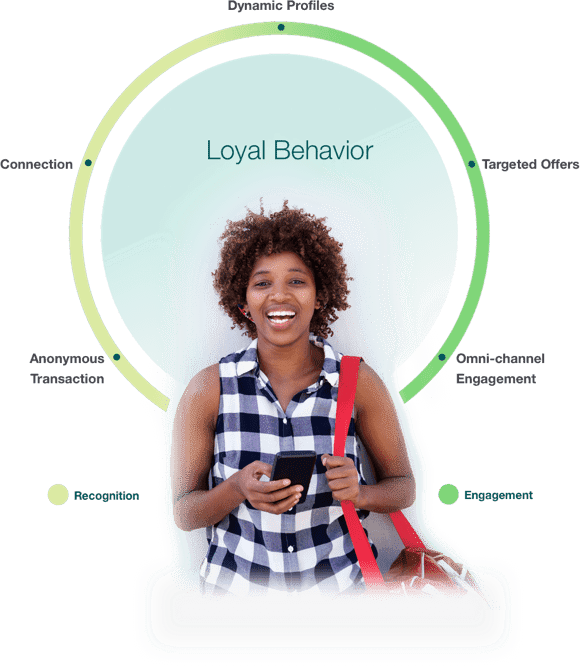 Activate Profile data to create Moments that reach the right member, at the right time, with the right kind of experience. Keep members engaged and drive incrementality for your business. Build audiences based on member behavior to deliver valuable Moments, resulting in more profitable member habits for your business. 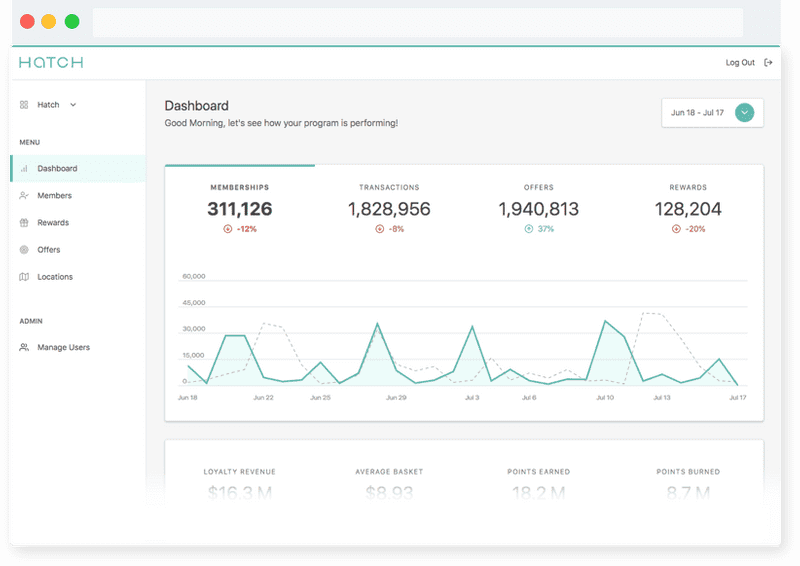 Hatch HQ, makes program management and access to high-level analytics a breeze for all of your teams. We’ve created a library of resources to ensure that you have all of the information you need to create a program that delights your customers and works well for your business. 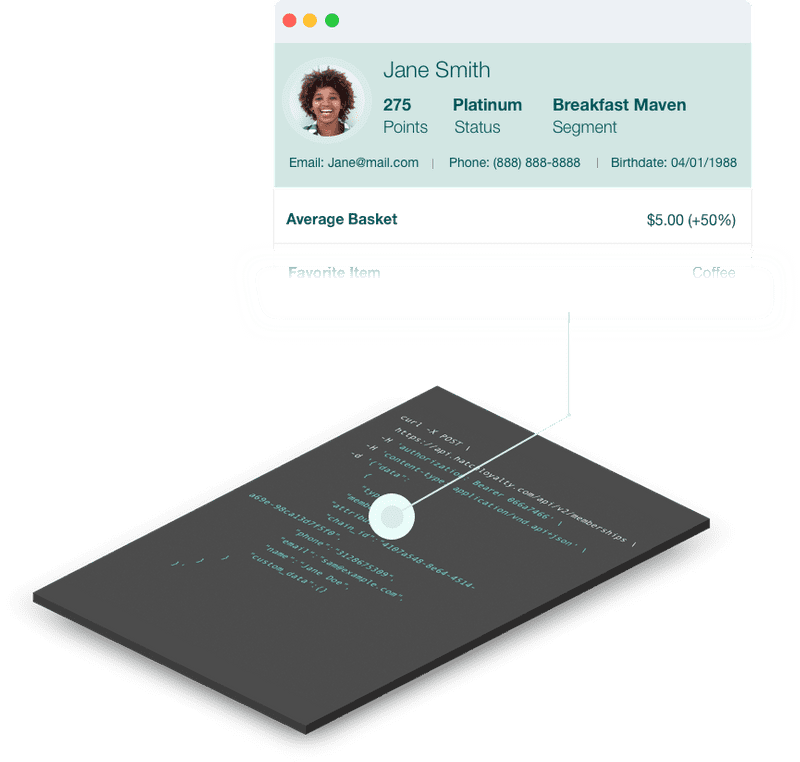 Hatch provides a simple API and a robust set of tools, giving you the control necessary to build the program your customers deserve. Hatch provides examples, guides, and tutorials to make sure developers understand how our platform can be used to build great customer experiences. Looking to stay up to speed? Hatch has you covered! We maintain public facing release notes so current and future customers can track our progress. We're here to help you build better, stronger, more lasting relationships with your customers.